Kathys Cluttered Mind: Help Make Rowyn's Dream Come True! Help Make Rowyn's Dream Come True! Okay everyone my son Rowyn really needs your help!!! He has entered the Atlanta Legoland Discovery Center Junior Builders Competition. 6 kids out of two age groups (5-8 and 9-13) are chosen to represent Legoland for an entire year. If he wins he will get access to special events, provide insight on future events at the attraction and be part of a group of opinion-leaders who will lead Legoland Discovery Center Atlanta into the future. Needless to say he is super excited. Voting ends on Sunday, May 11th. Voting only takes 1 minute! Visit this link and click like on the photo! 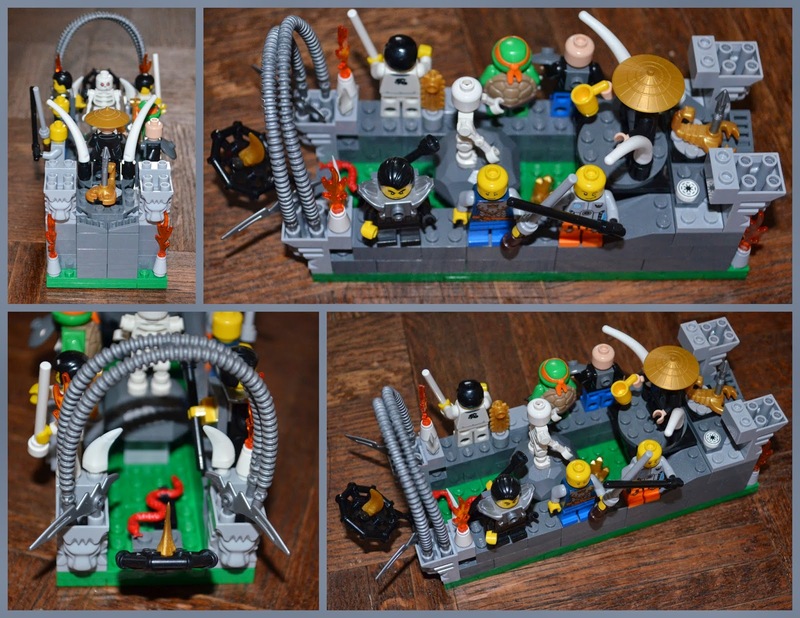 His entry is a Ninja parade float that will be on display in June in Mini-land if he wins! Many thanks for helping to make my son's dream come true!